Knowledge and Learning Mechanism on Biodiversity and Ecosystem Services (EKLIPSE) is inviting professionals to join an expert working group to assess and synthesize relevant knowledge related to the types and characteristics (components) of urban and peri-urban natural spaces (blue and green) that have significant impact on human mental health and mental well-being (see call text). The group will be supported by the EKLIPSE team with additional content-related support as needed. For details, we kindly invite you to take a look at the detailed call textor to visit the "Open Calls" page of the EKLIPSE website. A World Health Organisation (WHO) action brief on urban green spaces - has been launched at the “European Conference on Biodiversity and Health in the face of Climate Change”. The action brief provides guidance to urban practitioners on how to maximize the health benefits of urban green spaces, and is available in English and Russian language. Please feel free to distribute the action brief within your networks, and to refer/link to it on your websites! The brief is based on and summarizes recent technical reports on urban green spaces and health, and urban green space interventions which have been published in 2016 and 2017.
WHO has worked on urban green spaces and health over the last years. Now, a new focus is the relevance of blue spaces, which often are connected to green spaces and also have benefits for urban conditions but may also pose some risks. To support local actors in planning and integrating blue spaces in urban settings, WHO is producing an overview of criteria to be considered in a decision support tool for local actors on integrating blue spaces in cities. This work is part of the Blue Health project. To make sure that WHO covers the most urgent needs and questions of urban practitioners, they invite all local authorities and local actors involved in urban planning decision-making to participate in a mini-survey on blue health, providing their views on blue spaces in cities and what aspects need to be considered. The survey is accessible in various different languages at this link www.oceanlab.cmcc.it/bh using the password: 'bh' until end of September. Victor Del Rio, Veterinary Public Health Advisor with PAHO, is conducting a study to elicit a number of parameters to inform risk attitudes and willingness to pay for improvements in surveillance. As such, the survey may be of greatest interest to colleagues working in bio-surveillance. Your answers will allow elicitation of loss aversion, risk aversion, your reference point, and willingness to pay for timeliness and false positive rate improvements. The questionnaire needs to provide some meaningful context. On this note, we have based the questions on rabies surveillance. We provide enough background to understand the rabies context. Please note that although focused on rabies surveillance, the same framework could be used for other threats. Please find here the questionnaire – it should not take longer than 20 minutes to complete. Feel free to contact Victor Del Rio for more information. Recreation in green surroundings is important for public health in the Netherlands. The past decades the construction of ‘healthy green’ lagged behind the growth and changing composition of the urban population. 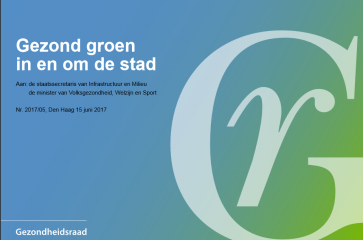 The Dutch Health Council advices to accomplish more green in urban areas. The report is in Dutch. The purpose of the OneHealth training school is to give participants an introduction to evaluation in general and One Health evaluation in particular using the framework developed in the Network for Evaluation of One Health. There will be a strong focus on the evaluation of One Health surveillance. The workshop is suitable for people working in One Health initiatives who want to learn about evaluation approaches in One Health and are considering conducting an evaluation of a One Health initiative, which can be an implementation, education, surveillance project, etc. The Training School will give participants the opportunity to learn about evaluation concepts, approaches and research in other disciplines and to exchange thoughts and ideas with experts in the field. More information is available here. The official application deadline has now passed, but there are still a few bursaries left. This form will remain open until all spaces have been filled, i.e. please do submit your application if you are interested in participating. 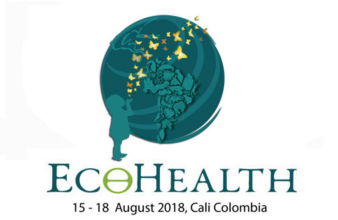 The overall theme of the next Ecohealth 2018 Congress is “Environmental and Health Equity: Connecting local alternatives in a global World”. This theme emphasizes the need to connect local initiatives in a world with global drivers that threaten healthy ecosystems and populations, and makes a call to tackle these forces and pursue justice. 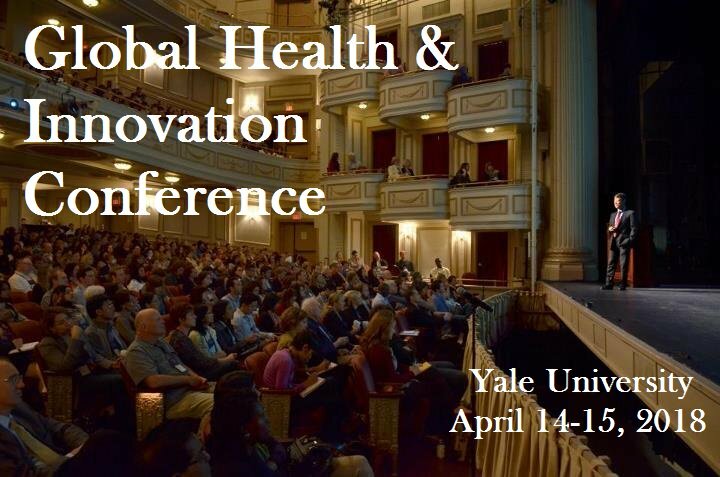 The Global Health & Innovation Conference at Yale on April 14-15, 2018, is the world’s leading and largest global health conference as well as the largest social entrepreneurship conference. Abstracts are currently being accepted for research presentations, program presentations, and for the social impact pitch presentations, including submissions for the $10,000 and $5,000 GHIC Innovation Prize. The first abstract deadline is August 31. For those submitting a research or program abstract, October 15th is the final deadline. 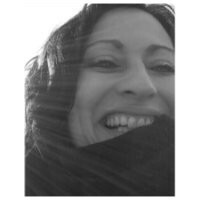 There are two new PhD positions in connection with the junior research group ‘Environmental-health Interactions in Cities' (GreenEquityHEALTH) – Challenges for Human Well-being under Global Changes’ funded by the German Ministry of Education and Research (BMBF) led by Dr. Nadja Kabisch. One PhD with a background in geoinformatics (Index No: DR/107/17) or similar should assess urban land‐use intensity and relate this to plant traits to deviate potential influences of certain environmental pressure and stress from climate change and urbanisation. Pressure such as high temperatures, soil sealing, air pollution or changes and disturbances in urban vegetation patterns with potential effects on human health and well-being should be detected with remote sensing time series data and on-site sensor based measurements. The second PhD with a background in social science and/or public health (Index No: DR/108/17) is in charge of field surveys to measure health on-site including perception studies via questionnaire surveys and health measurements to assess the potential of urban green spaces for improving health of city residents in the context of urbanization and climate change. 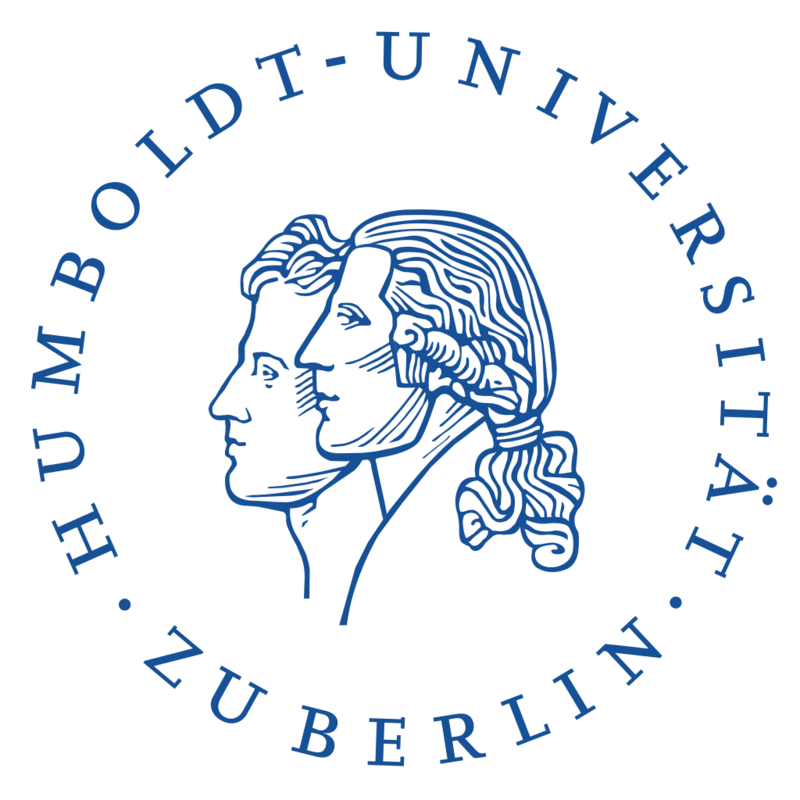 The positions are for 42 months and are based at the Department of Geography, Humboldt-Universität zu Berlin in the Landscape Ecology Lab. The deadline for the application is September 20. 1. How is the relation between nature & human health part of your work? I am working as a case officer for a project on nature & health with a focus on primary health. Together with the Department of Primary & Interdisciplinary Care of the University of Antwerp we are investigating how we can better integrate the knowledge on the nature-health link in primary health care practice. Within a multidisciplinary network we are developing an integrated agenda for research and practice, entailing initiatives on action research, education and networking (2016-2018). Implementation of the agenda is also integrated and will be hosted by a Chair at the University of Antwerp (2019-2021). Bringing together different expertise, views, knowledge enriches the process. In our project we work with experts in both nature and health care from policy, science and practice (general practitioners, walking/health coaches, mental institutions (psychiatry), insurance companies, residential care center for elderly people, nature organizations, ...). Better understanding of and insight in different disciplines and its goals helps discovering common interests, blind spots and opportunities. It broadens the view on a complex matter and stimulates creativity and resourcefulness. It leads to sharing a common ambition, stronger goals, more benefits and more efficiency. Participating in a process creates support and willingness to adopt visions, goals and actions. Despite the challenges of dealing with the complexity and uncertainty that comes with the nature-health linkages, we experience in our collaborations a certain positivity and a willingness to accept this. We are optimistic about the progress in understanding, cross-sectoral collaboration, the willingness to further investigate this together, even adopting the nature-health concept. This context gives us also confidence in a strong collaborative base for further research and practice, as well as integration in policy. We’d also like to see our network getting stronger, intensifying in quality and quantity, stimulating each other to even more interaction and common action. We hope our work will also contribute, nationally as well as internationally, to pushing the research a step forward, by building proof and practice regarding nature – health linkages. Feel free to contactLieve Janssens for additional information.